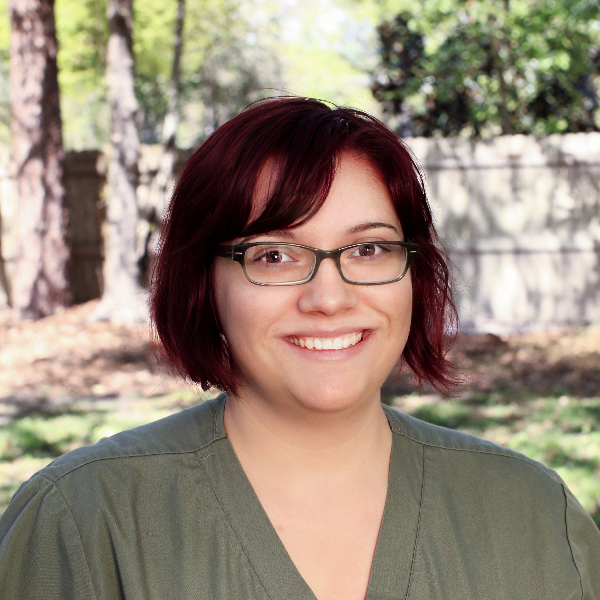 Krista came to us in 2016 with one year of Vet Tech training. Detail-oriented, she is quite capable of performing any task she is given. At home she gives love and affection to her five felines and two dogs! She is currently working toward a degree in marine biology. In her free time, she enjoys music, superhero’s and social connections.